Game is coming up, but you had to deal with a sick kid, an overdue work project, and then that flat tire. You had to cancel last week, so you really don’t want to cancel again, but… wait, let’s crack open that Mission Files book at grab something out of it! It’s OK that I am running Modern AGE and not A.W.E., the concepts will translate just fine. This is a great product for Game Master Toolbox Week, anyone cyberpunk or modern/post-modern era stuff can make this work. 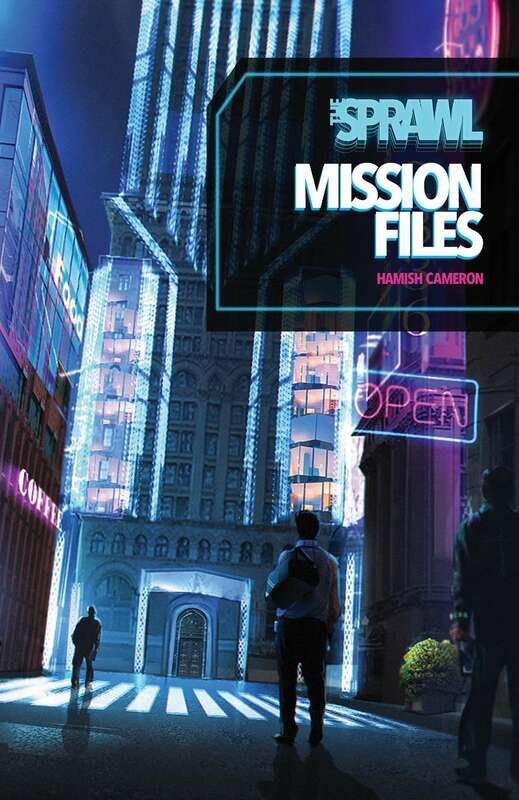 The Sprawl: Mission Files is a mission supplement, not a complete game. (*) – I am of the opinion, obviously, that you can use the material in this to help with any game you’re running of an appropriate genre.